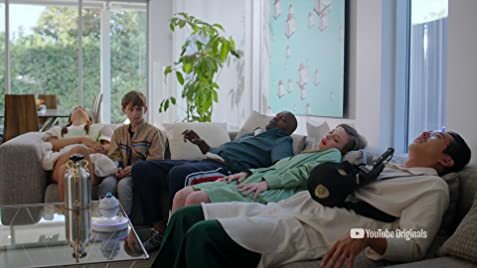 In the not-too-distant future of Weird City, Stu (Dylan O'Brien) and Burt (Ed O'Neill) discover that dating is not what it used to be, and love can be found in the most unexpected places. 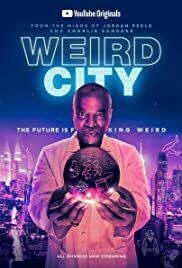 The basic idea of Weird City - an anthology series taking place in a city divided between the haves and have nots - seems promising. But the first episode, involving a guy who goes to a dating agency that promises to find your perfect match, seemed about 20 minutes too long even though the whole series is a half hour. It would have been better had they intertwined a couple of stories, or wrote one that had more meat on it. The series seems very well meant, dealing with themes of love and freedom and government overreach and the right to choose your own sexuality. It's just that it's not an especially interesting idea, it's not done particularly well, and after ten minutes it feels like its spinning its wheels. 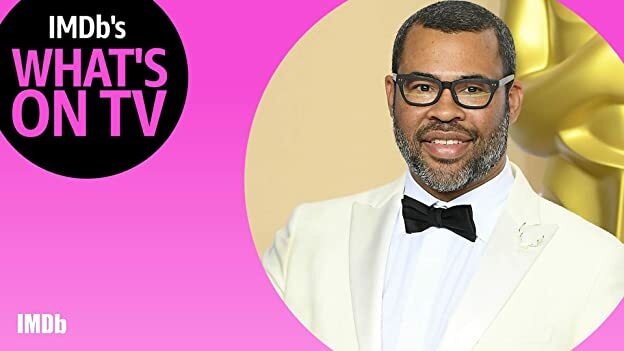 I'm not sure why Jordan Peele is doing this, since my understanding is he's doing a reboot of Twilight Zone and why would you do two such similar series simultaneously? Also don't understand how the very talented Peele could do something so mediocre. Very puzzling. Not going to watch another episode.